Airports are the bane of anyone engaged in frequent international travel. Long queues at passport control and security, uncomfortably-early check-in times and inherent inefficiencies of oversized facilities are, sadly, the norm. The resulting experience, whether for business or pleasure, can be very stressful. Not so, with Cork airport. Arrivals and departures at Cork airport remind one of a bygone era and how travel should be, where airports were compact and efficient (no labyrinthine corridors and endless passages), uncrowded and with few queues. Therefore, arrival is a pleasurable experience to have just a few minutes between flight disembarkation and exiting arrivals. It means you are on your way to your holiday in the shortest possible time. If you are staying at Ballynoe House, you can be with us in little over an hour. Cork is increasingly becoming an airport that can be reached by direct international flights, which means getting to West Cork is faster and easier. It is no longer necessary to assume you arrive in Ireland via Dublin or transfer via a major European hub. There is no need take the train, coach or drive down to Cork. Several airlines are increasing Cork’s connectivity and options are continuing to expand. British and continental visitors will be surprised to learn that, unless it is necessary, it is cheaper to hire a car at Cork airport rather than pay for the ferry to bring your own. The advantage is that you do not have to factor in those additional maritime travel days and can spend longer at your holiday destination. Tracing Irish family roots is becoming increasingly popular with the Irish diaspora. So, whether genealogically or culturally curious, there are so many more ways to reach West Cork. In 2017, Norwegian airlines started direct flights from Boston/Providence. 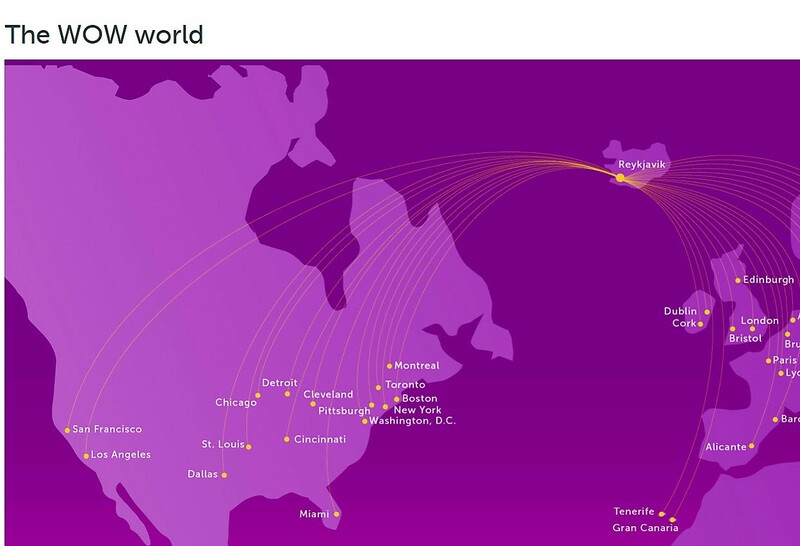 From many US and Canadian airports it is now possible to fly via WOW, the Icelandic airline, including Boston, Chicago, Cincinnati, Cleveland, Dallas, Detroit, Los Angeles, Montreal, New York, Pittsburg, San Francisco, St Louis, Toronto, Washington DC. More flights are being added, making Cork more accessible than ever before.